Rare Opportunity! 4 Family In Upper Arlington Schools! Potential Future Commercial Use. 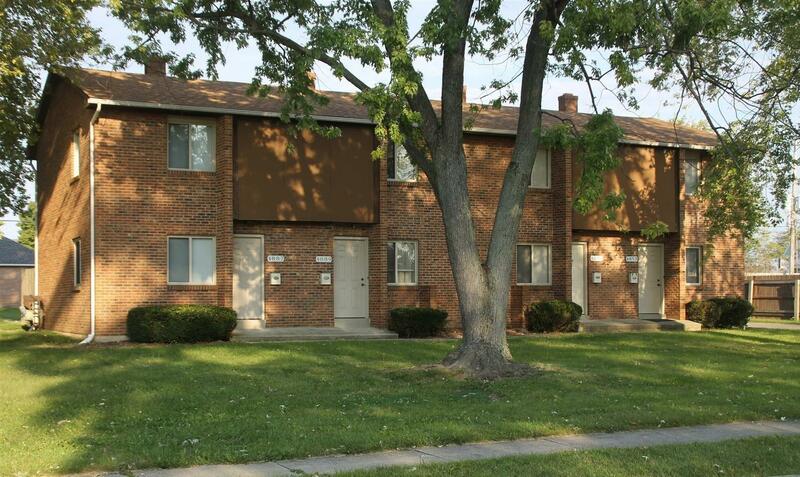 Fully Leased 4 Unit, All 2 Bedrooms with 1 1/2 baths and Full Basement. Large Kitchens, Dishwashers, Washer Dryer Hookups. Very Well Maintained.